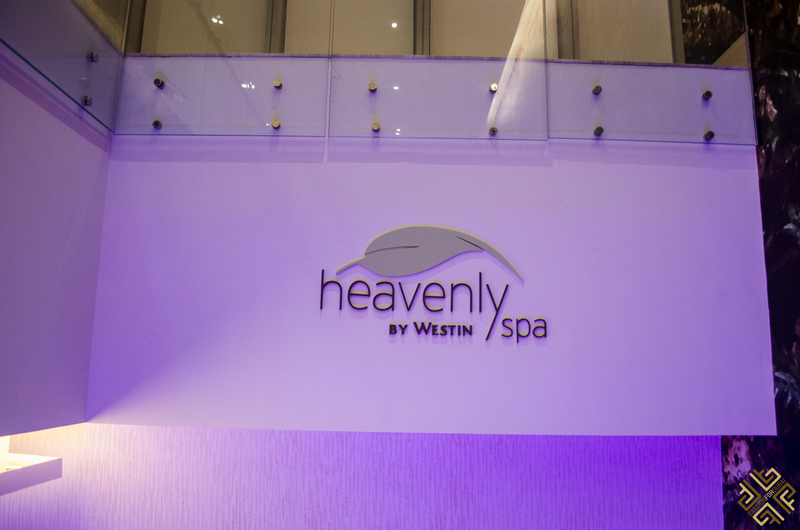 The name says it all, my experience of visiting the Heavenly Spa at the The Westin Dubai, Al Habtoor City was beyond heavenly. As I got out of the elevator on the 7th floor I was welcomed by a young gentleman named Sreten who guided me to the reception area located on the 6th floor. After having filled in my Health Report I enjoyed a refreshing mango tea and was then escorted to the changing room to get ready for my treatment. 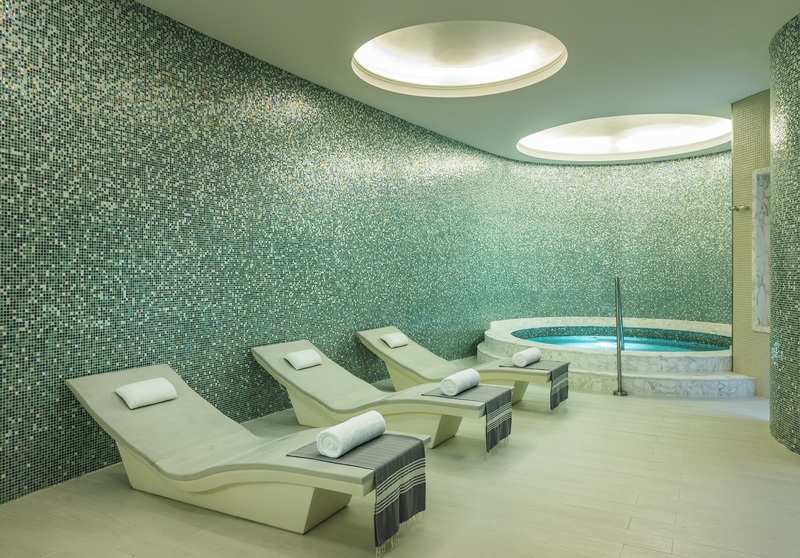 The Heavenly Spa is one of the largest spas in Dubai, a blissful oasis in the heart of bustling Downtown Dubai overlooking the city’s skyline and the iconic Burj Khalifa. 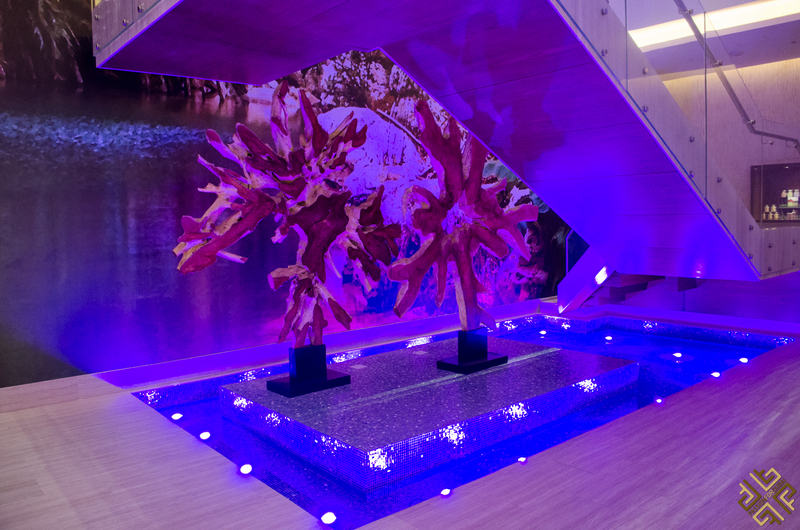 Spanning across an area of 4,000 square meters, this signature Spa features 20 treatment rooms, a sauna, steam, dedicated couples section with generously sized suites for side-by-side massages, duo hammam room, generous wet area with two hot tubs, two sensory showers, and heated loungers. 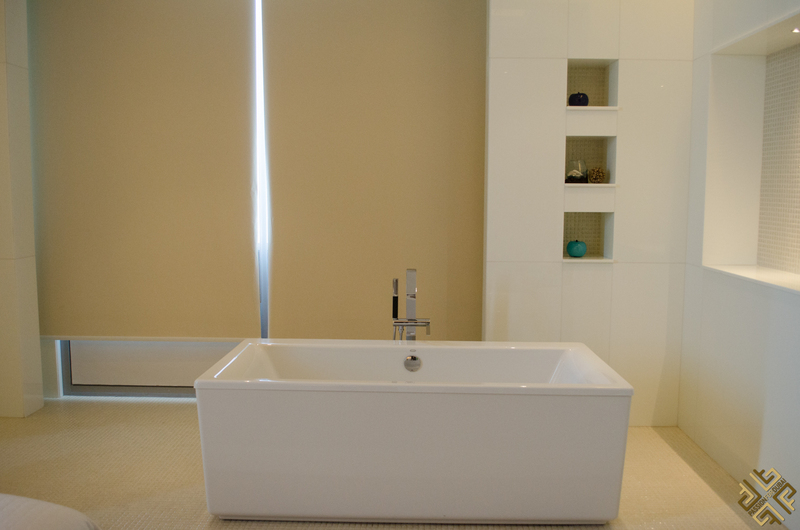 The attention to detail at the Heavenly Spa is exceptional, everything from the design of the treatment rooms, to the products and bath amenities. Once I was changed into the plush bathrobe and slippers my therapist Nomfy took me into the treatment room. 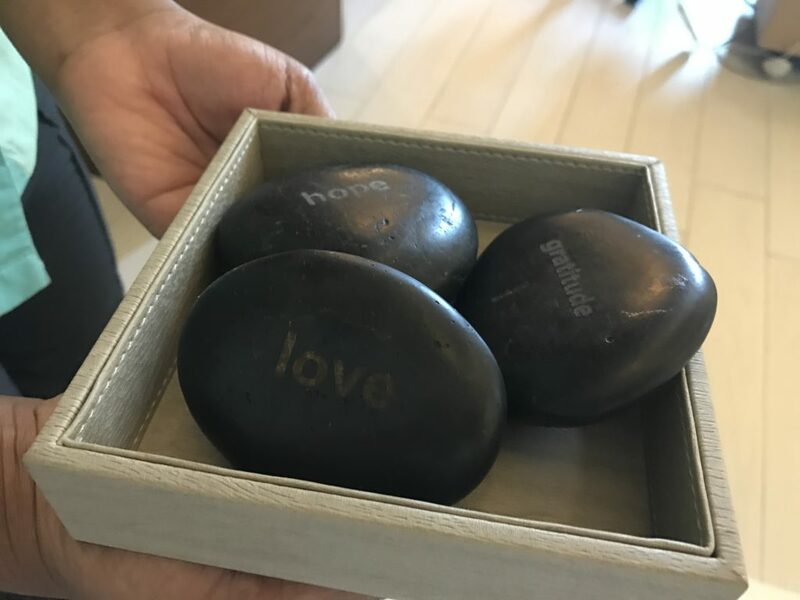 While I placed my feet into a basin of warm water, Nomfy presented me with three black stones all engraved with a word: Love, Hope and Gratitude. “Pick one” she said, “the one that you would like to focus on today”. After having selected my stone she placed it in a special place right underneath the massage table. It was time to start my Heavenly Spa Signature Massage treatment. This massage focuses on relieving the body from overall muscle tension, improving circulation, and promoting relaxation. A full body Swedish massage was exactly what I needed and left me feeling rejuvenated, rested and mentally uplifted. I especially loved the smell of the signature products which are infused with White Tea Aloe. 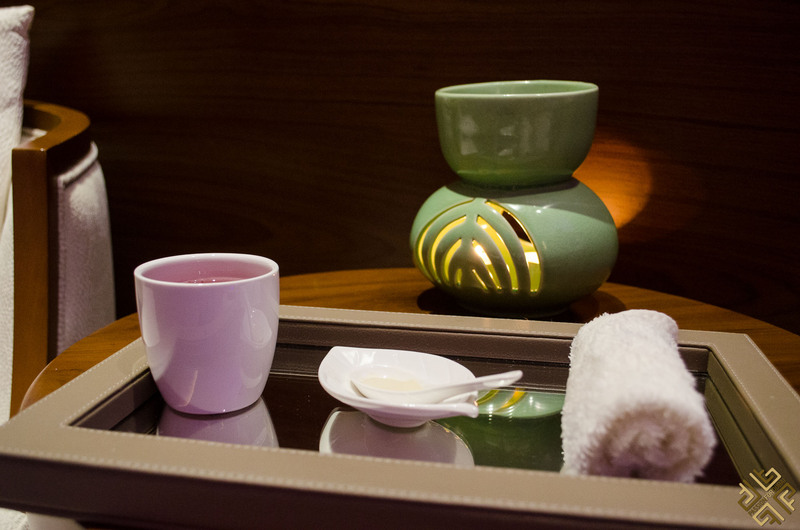 The duration of my Heavenly Spa Signature Massage was 50 minutes, for those who wish to enjoy a longer treatment, there is the 80 minute option as well. 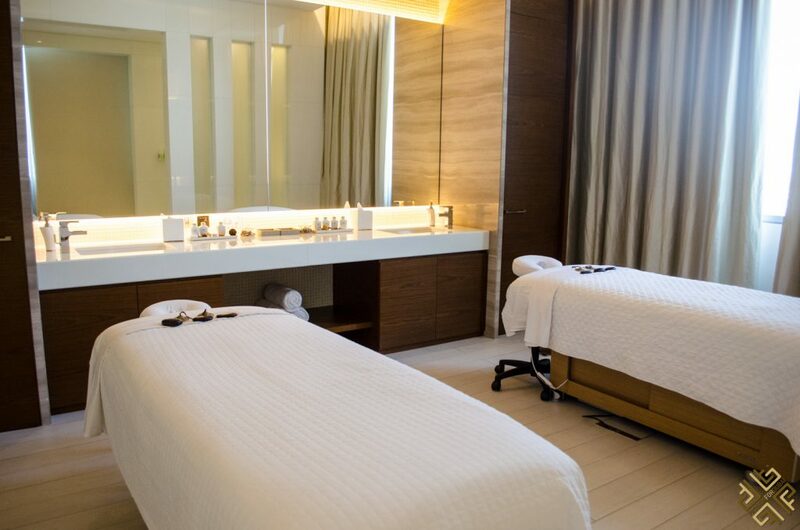 The Spa menu at the Heavenly Spa at The Westin Dubai, Al Habtoor City features a rich selection of signature treatments to choose from. Everything from massages to body treatments, facials, daily packages and special add ons. 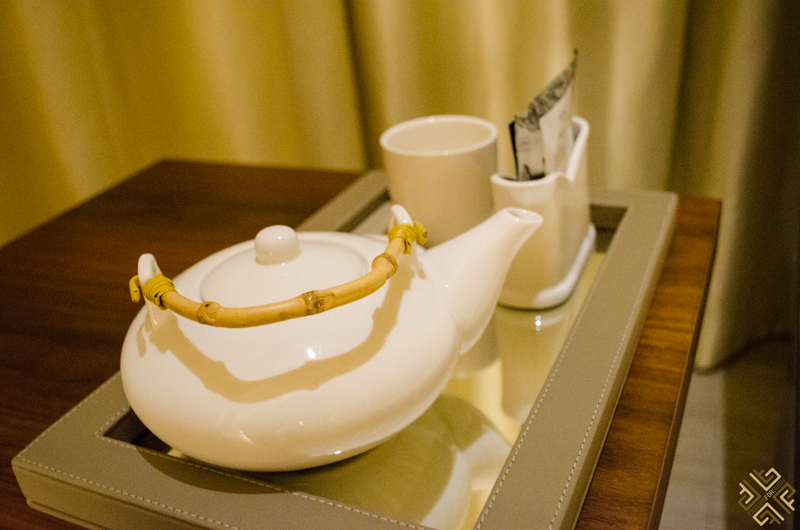 After my Heavenly Spa Signature massage treatment I enjoyed warm tea and a selection of dry fruits and nuts at the relaxation lounge. 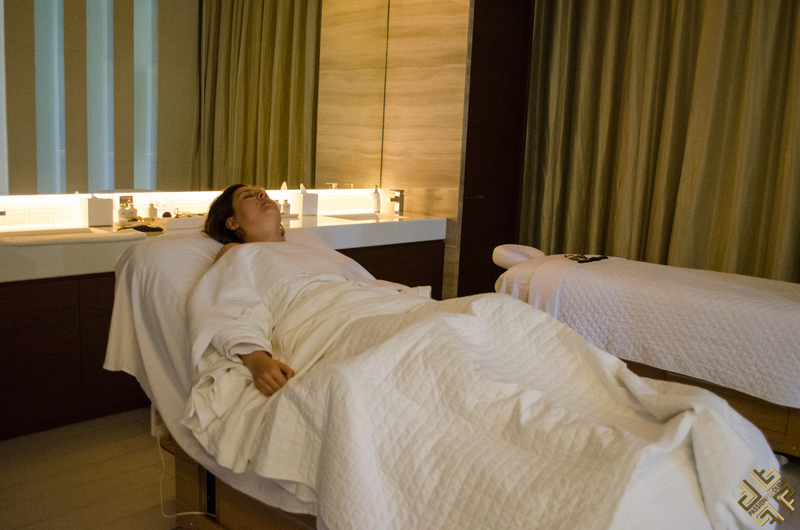 I loved everything from my experience of visiting the Heavenly Spa at The Westin Dubai, Al Habtoor City. 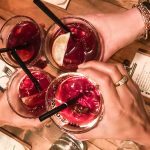 The staff is very professional and friendly, the ambience is inviting and the facilities are contemporary and luxurious. 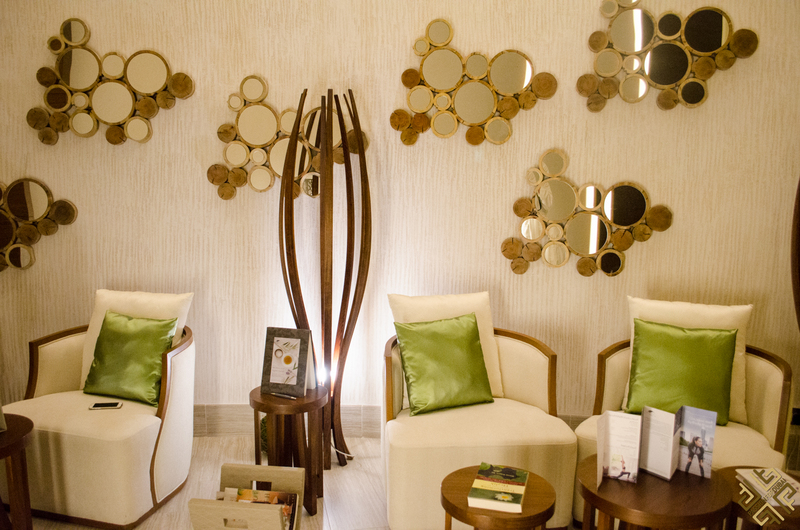 Have you been to the Heavenly Spa at The Westin Dubai, Al Habtoor City? If yes which treatment did you have, let us know your experience by commenting below. 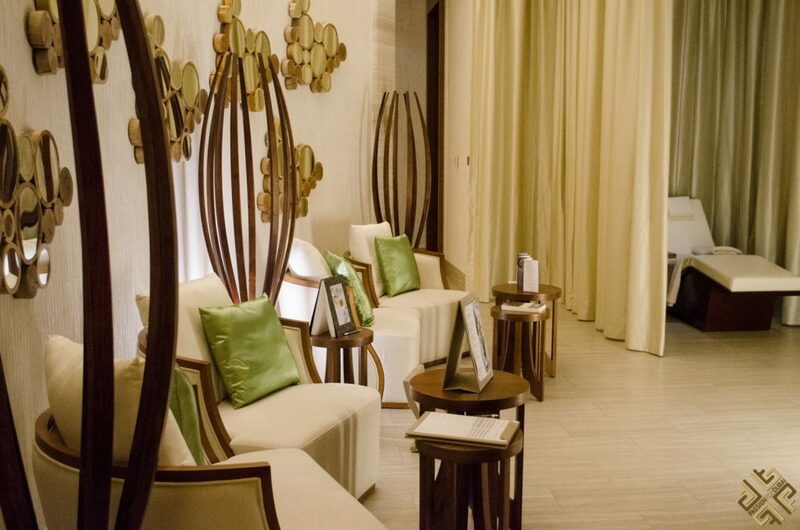 *Passion for Dubai was a guest of Heavenly Spa at The Westin Dubai, Al Habtoor City. All opinions expressed are always my own. I’m looking to take my girlfriend on a romantic break this winter. This looks ideal. 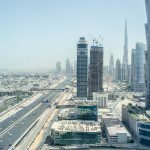 However, do unmarried couples run into issues when sharing hotel rooms in Dubai? Hi Stuart! Thanks for the comment. Dubai is very international, of course there are some rules which must be respected but otherwise it is very modern. You will not have a problem. If you have any questions about Dubai will be happy to answer. 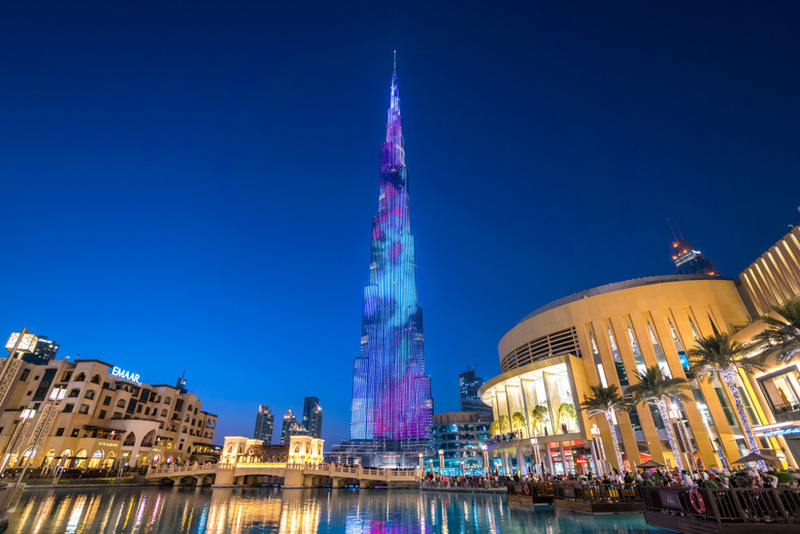 Winter is actually a fantastic time to visit Dubai, the weather is great and you can enjoy outdoors in the evenings. If you go there before the Christmas holidays, decorations are already on and it is quite fun.